One last one before 2010 ends! #10 was in Feb 2010! So long ago! 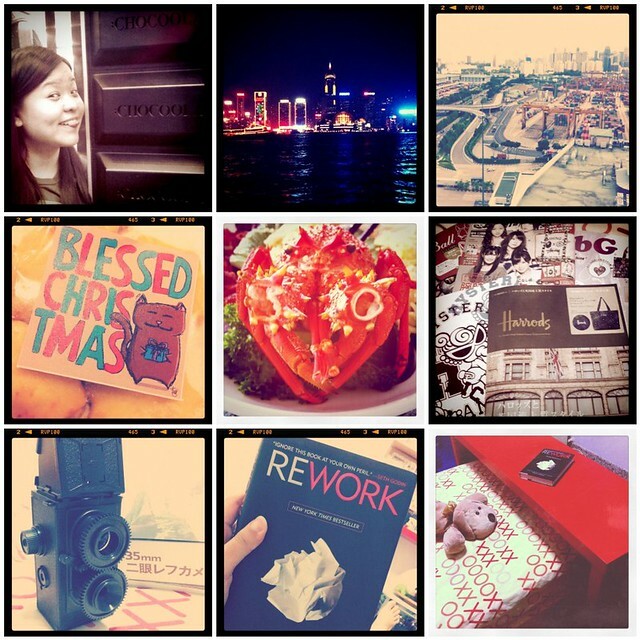 Break in HK > Company Xmas Lunch > Overspent on Jap Mags > My 1st Gakkenflex! > Read a GREAT book > New red anywhere table. I’m going to take a break before 2011 arrives. Previous Previous post: Giveaway Galore at Claudia.sg!